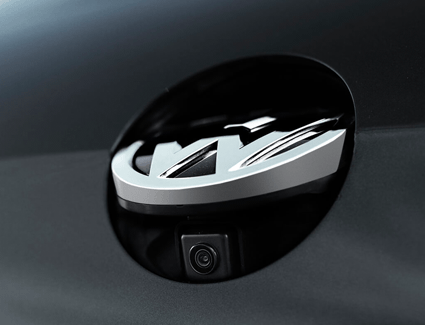 When you're looking to upgrade your ride to a new car that's fun, economical and versatile, there's simply nothing better than the iconic Volkswagen Golf GTI. 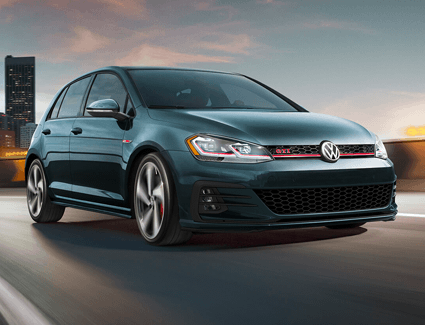 Right now at Carter Volkswagen in Ballard, special discount offers like this one make it easy to upgrade to a new 2019 VW Golf GTI or other model from our huge selection of new Volkswagen models! 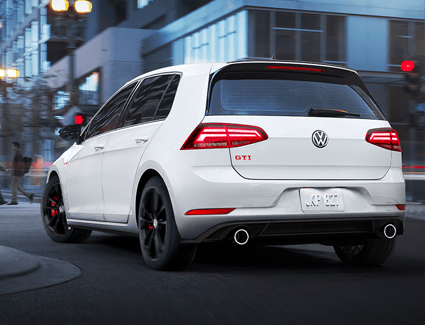 Get a preview of what to expect from the original hot hatch below and dig a little deeper in our Volkswagen competitive comparison pages to see why a VW is always a great value. 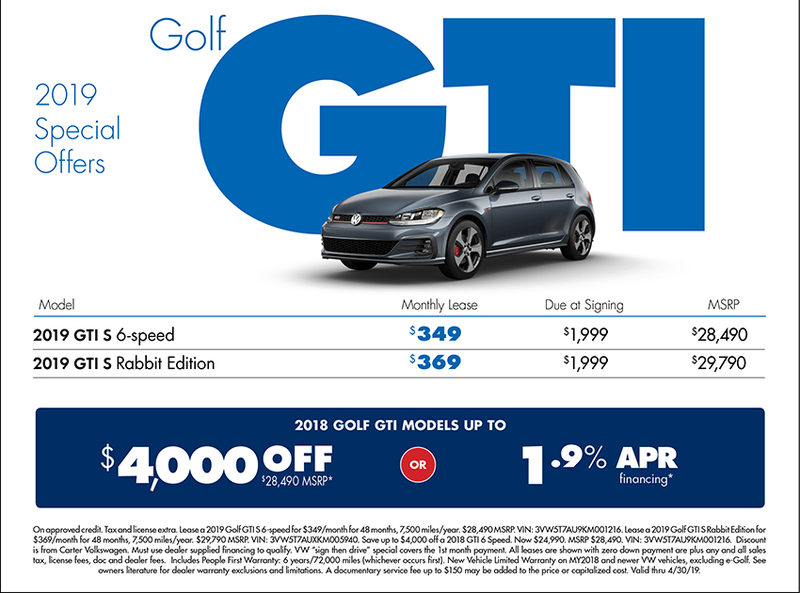 This deal is set to expire soon, so schedule your appointment today online or come see us in person at 5202 Leary Avenue Northwest, Seattle, WA 98107.